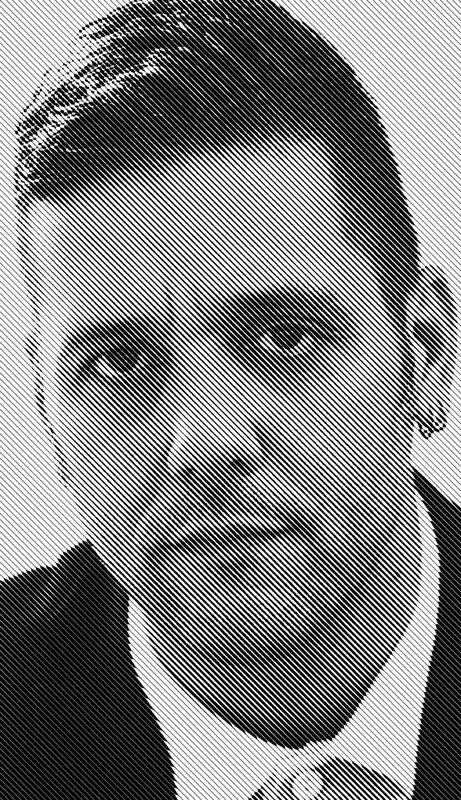 Talk show host George Stroumboulopoulos is a rebel at heart and is credited by many of his guests as being the best interviewer they have ever faced. Whether it’s on Stroumboulopoulos (CNN) or George Stroumboulopoulos Tonight (CBC), he draws people in, transitioning seamlessly between topics and simultaneously orchestrating the proceedings while letting his guests shine. At C2MTL 2014, he will lead in-depth interviews with creative visionaries from the worlds of business, art and technology.